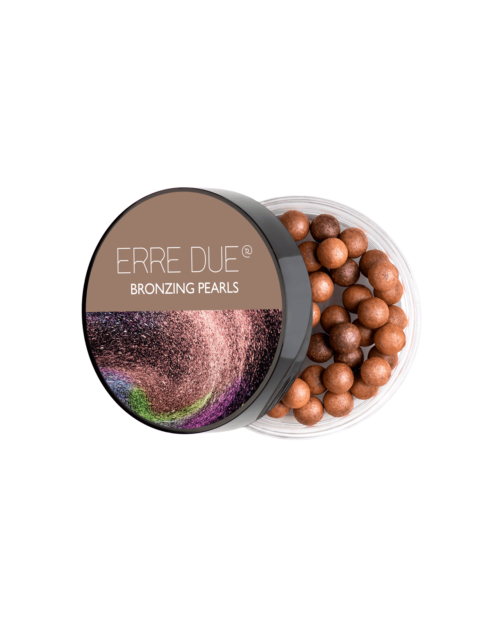 PEARL − BRONZING – SUNKISSED Blush in pearls for face and body. Its light texture creates a sun kissed look. Offers weightless feel, even color and natural glow. May be used as a bronzer or powder. 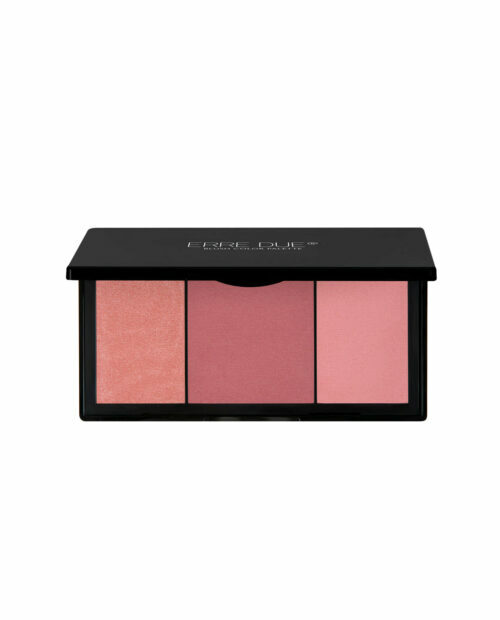 SMOOTH TEXTURE – COLOURFUL Compact Blusher with soft and silky texture. 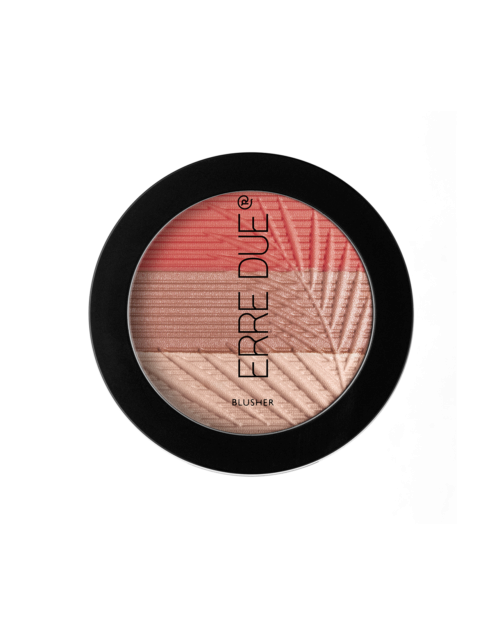 Three different shades give a multitude of different tones and a healthy glow to the cheeks. 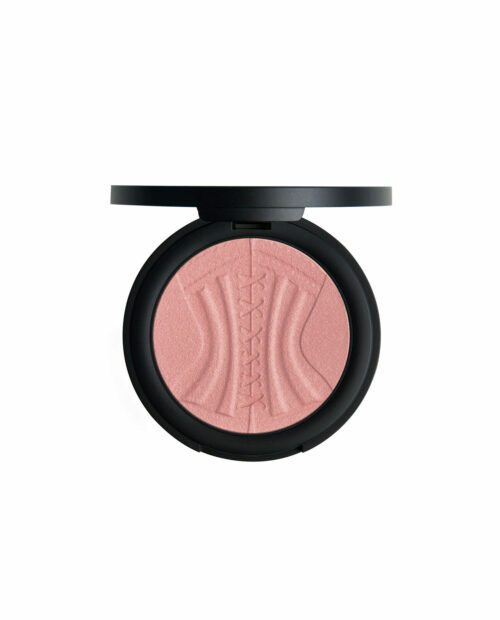 BAKED – LUMINOUS – WET & DRY Innovative baked blusher for a touch of sophisticated glow on cheeks. It contains highly selected ingredients, anti-oxidant vitamin E and emollient jojoba oil, for a pleasant and easy application. It can be applied with a dry brush for a natural look or damp brush for a more intense and long lasting result. Paraben Free, Mineral Oil Free. SOFT TOUCH – LONG LASTING – PERFECT ADHESION This blush palette features 3 pink shades in matte and satin finishes for amazing color combinations. Rich in color and velvety in touch for easy and even application that lasts. NATURAL FINISH – HOMOGENOUS COLOR Blusher with fine, silky texture that covers the skin with a veil of color. Easy application for an even, natural looking complexion. Paraben Free. 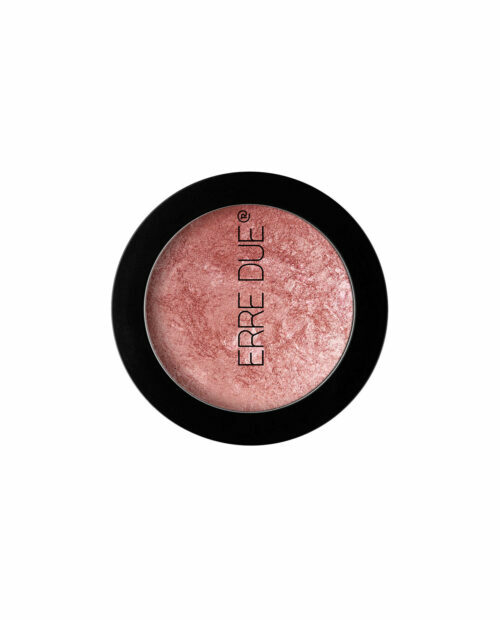 NATURAL FINISH – HOMOGENOUS COLOR - LIMITED EDITION A limited edition blush, inspired by the splendid all-night cabaret experience and the scandalicious little black corset, that gives a seductive color on cheeks. Special corset design embossed on the powder. Use: Apply with a blush brush on cheeks to accentuate facial features.